Basements are usually one of those unused elements in our homes and that is why most homeowners don’t really care about the cracking walls, leaking or fungi in these places. Nevertheless, it is not a problem you should overlook. The things that can happen in those areas can have an enormous impact on your family. 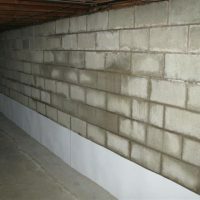 I’ve talked for some of the best experts in basement waterproofing Toronto has to offer to tell me more about the importance of “dry” basements. This is what I have found out! If you live in an area that’s wet with moist soil, your home is very likely prone to water seepage. They are usually found in the joints and edges where the walls and the floor meet. In most cases it takes a lot of time until you actually notice this issue, but if you ignore it, you might be facing even bigger damages such as bowed walls and cracked foundation. Therefore, it’s better to waterproof your basement before these damages occur. 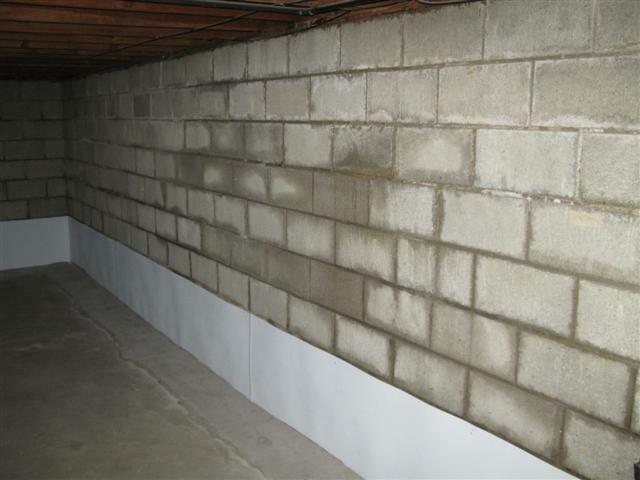 If you live in an area characterized by heavy rainfall and hurricanes, basement waterproofing shouldn’t be neglected. The reason is simple; hurricane prone areas are incredibly vulnerable when it comes to flooding and, the excess water can simply seep from the ground in through the basement. If there are cracks in walls, rainwater can easily enter your basement and cause seepage. People who use the basement to store furniture, books, wine or they use it as a garage, should by all means waterproof these places. In case this isn’t done, the water can seep and ruin those belongings, especially items that are made out of wood. The mold growth in the basement and around it is not something you should neglect. So, if you find it, do your best to waterproof the basement. A damp area is a perfect medium for microorganisms and various contaminants. One of the most dangerous contaminants is surely the black mold which can even cause death. In case you cannot overcome this issue by yourself, don’t hesitate to hire professionals who can waterproof and decontaminate your basement and the surrounding areas.